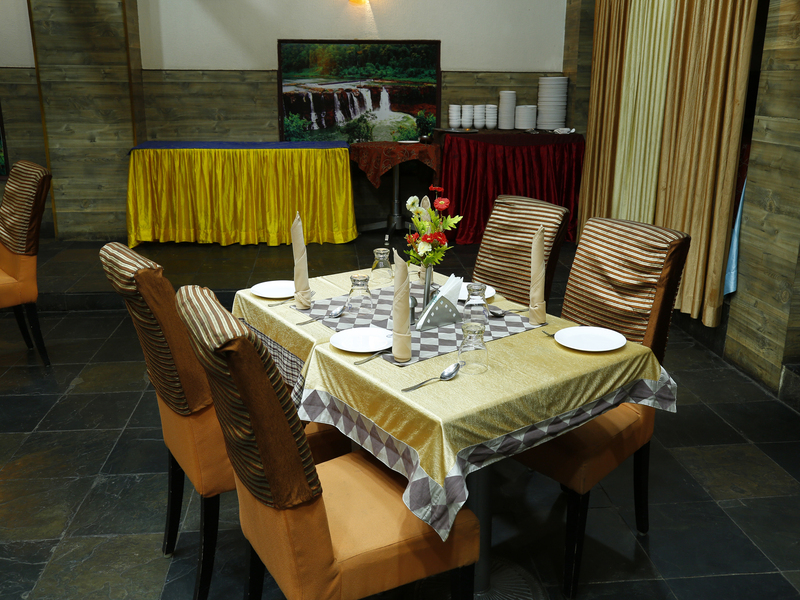 hotel guests and local visitors, dining at the hotel chennai deluxe is so much more than a taste sensation. 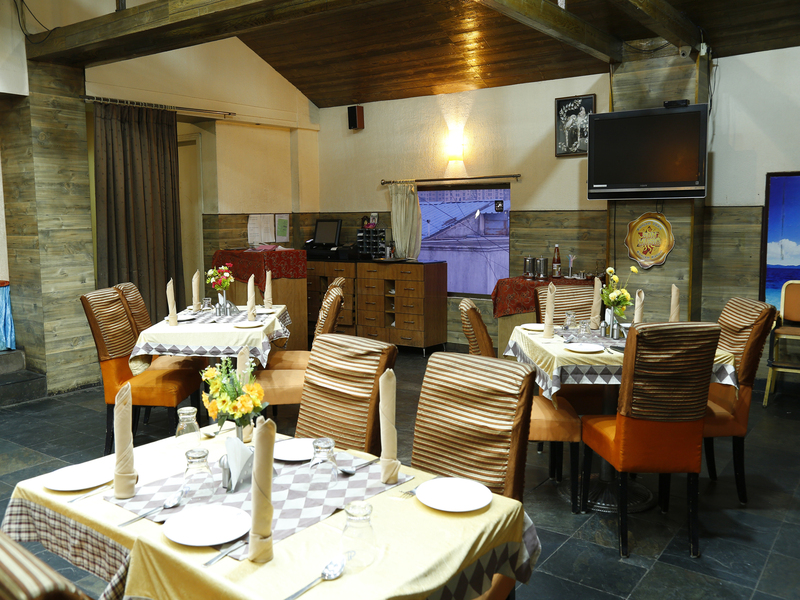 Boutique spaces, elegant decor, absolutely delicious service and a unique approach to detail ensure your culinary experience is always exceptional. 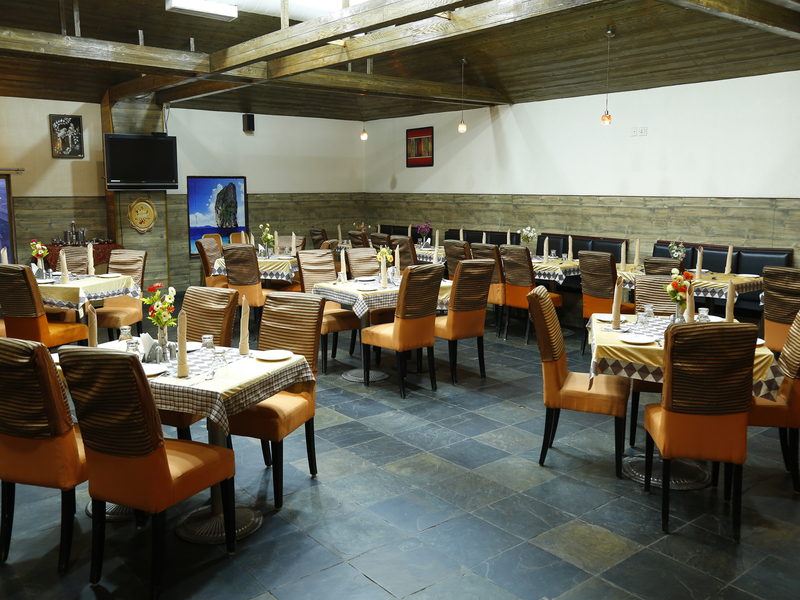 You’ll be tempted by distinct food and enticed by the pleasing service. Finish your Business day with us on our Rooftop Garden Restaurant. 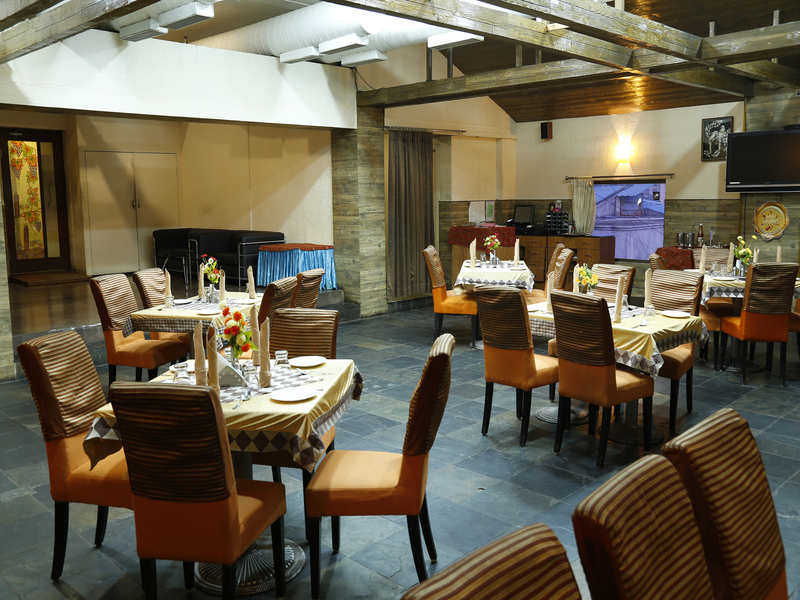 Enjoy views of metro city, snuggled city towers in the distance that surround with our Restful and resplendent calm settings – Chennai Towers Restaurant when you just want to breathe it at the end of busy day. 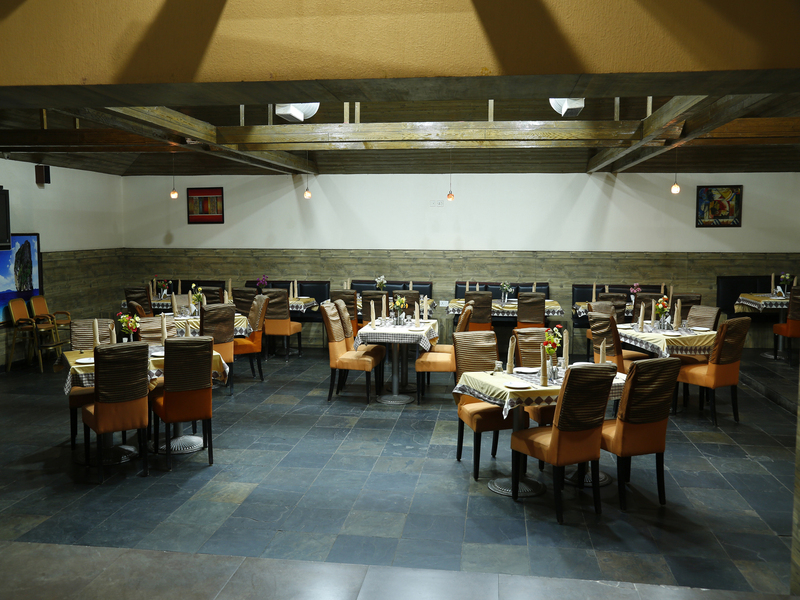 We offer a large selection of Vegetarian & Non Vegetarian Indian & European Food and Chinese dishes. 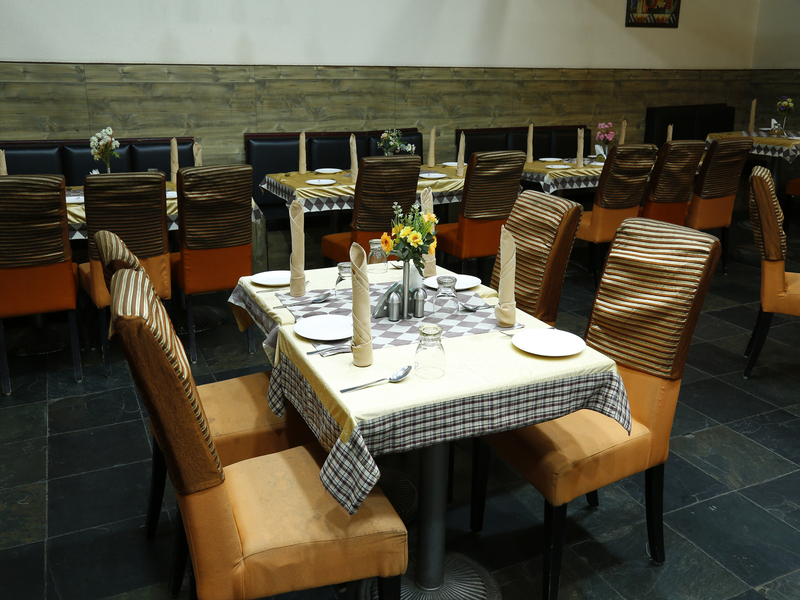 Afine dining with aroma and the satisfaction for Money. we have the finest collection of Food. 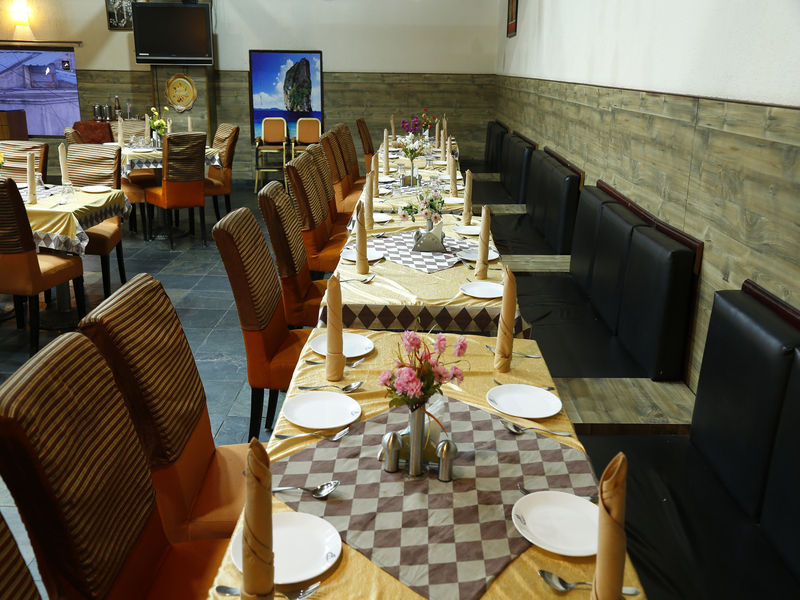 serving a variety of delectable cuisines ranging from authentic Chinese, Italian to Continental. 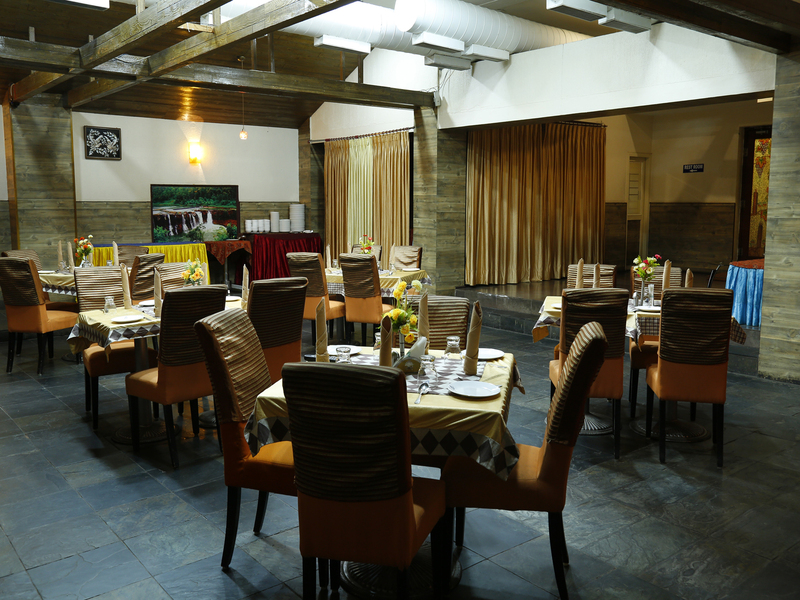 One of the Best restaurant in chennai.